Hourglass Ambient Lighting Powders are meant to mimic different lighting sources and affect the way light falls on the skin, giving it a softer, more flattering look. 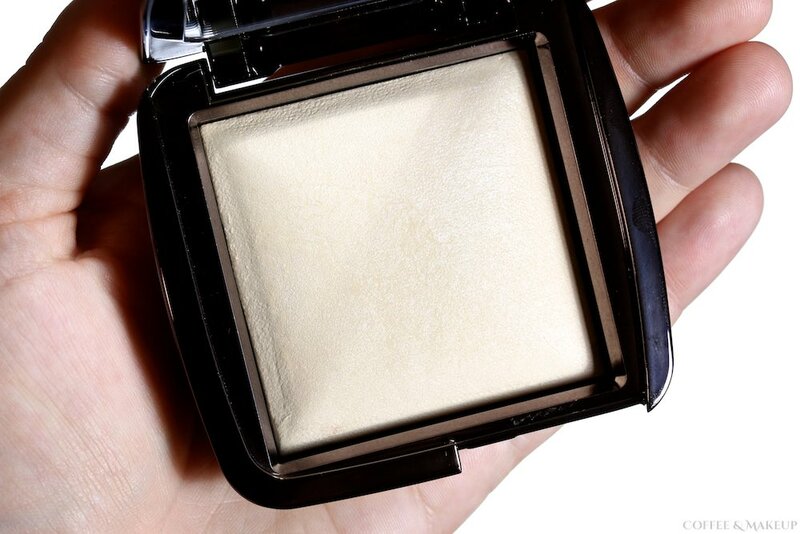 Hourglass describes Diffused Light as “a soft, warm, pale yellow powder that conceals redness and gives skin clarity—like a soft ray of morning light.” It is formulated without parabens, talc, fragrance, nanoparticles, and gluten. NYX Angel Veil Skin Perfecting Primer is a lightweight, oil-free primer that mattifies, smoothes skin texture, and extends the wear of foundation. It can be worn alone to give a smoother look to the skin or as a primer to make foundation last longer. It costs about $16 for 1.02 fl. oz. / 30 mL and can be found on NYX website. I found mine at Fred Meyer and I expect other stores that carry NYX will probably be getting it shortly. Urban Decay Naked Skin Weightless Ultra Definition Liquid Makeup is an oil-free, fragrance-free, and paraben-free foundation that is supposed to give your skin a real life retouched look while offering ultra lightweight, comfortable wear. It also has lots of beneficial ingredients (Matrixyl 3000-Anti-wrinkle and lifting peptides, Litchiderm, Green Tea, Vitamin E, Sodium Hyaluronate) to act as preventative anti-aging and to keep skin hydrated. Kat Von D Lock-It Tattoo Foundation is an oil-free, fragrance-free, full coverage, long wearing foundation. It claims to be so pigmented that it can cover tattoos while still retaining a smooth finish. It claims to also help control oil and be transfer resistant. Garnier Skin Renew Anti-Dark Circle Roller is a moisturizing, cooling roll-on concealer with the added benefits of caffeine and lemon essence to help brighten the under-eye area. This does not have any “color” in it. It is essentially transparent and casts a soft-focus effect over skin, minimizing the look of pores and shine. This foundation is supposed to eliminate the need for a primer and a concealer and deliver all day flawless coverage.